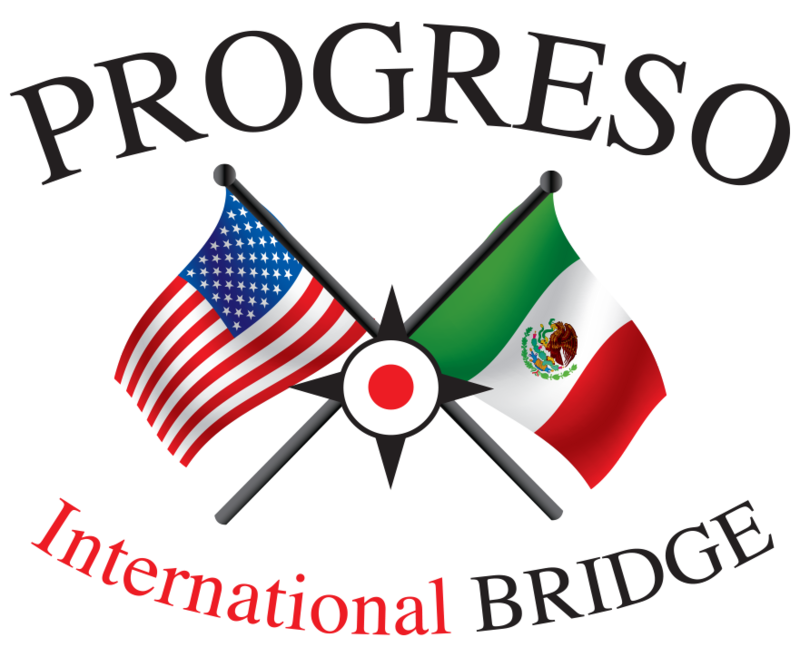 The Progreso-Nuevo Progreso International Bridge has grown into a hub for commerce and culture since opening its passage for pedestrians, automobiles and commercial vehicles in 1952. The construction of a grain elevator in 1981 and the ratification of NAFTA in 1994 have helped the bridge follow in the spirit of the region and continue to flourish. Over the next five years, the Texas Department of Transportation invested over $10 million in FM 1015, which connects to US 83 and points north. Further renovations provided five lanes, with a two-lane truck bridge dedicated for commercial crossing allowing tourism traffic to flow faster. $2.3 million has been invested to relocate and expand infrastructure, like an interior road for dock access, cold storage, fiber optic communication infrastructure, and newly covered pedestrian walkway. The investment is for our region. 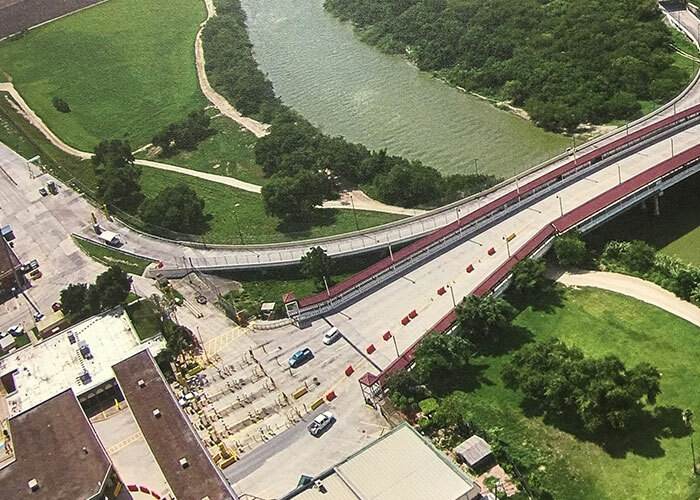 As the Progreso International Bridge continues to provide a comfortable, secure, and expedient port of entry for trade and tourism, the Rio Grande Valley and Texas as a whole will see the benefit. 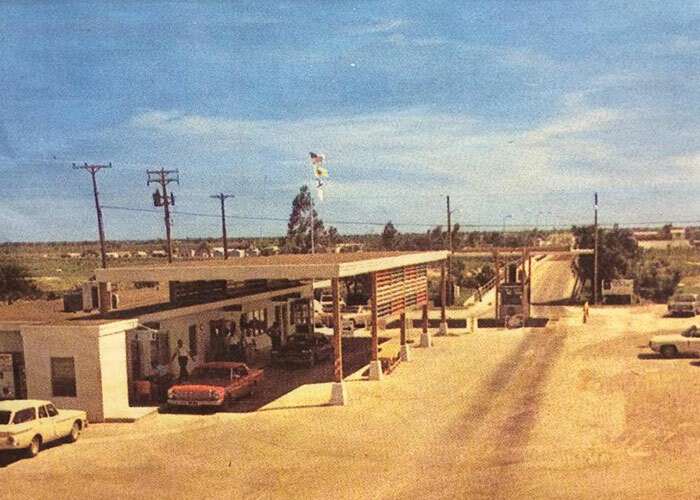 Expanding infrastructure, like an interior road for dock access and newly covered pedestrian walkway, guarantees a comfortable, secure and expedient port of entry. Investing in fiber optic communication infrastructure means more connectivity. With the planned investment of $2 million to continue to improve the port for trade and tourism -- our progress continues! .